CN#43817-333 was built in 1953 as a DC6A for Slick Airways and delivered as N90809 during March of 1953. 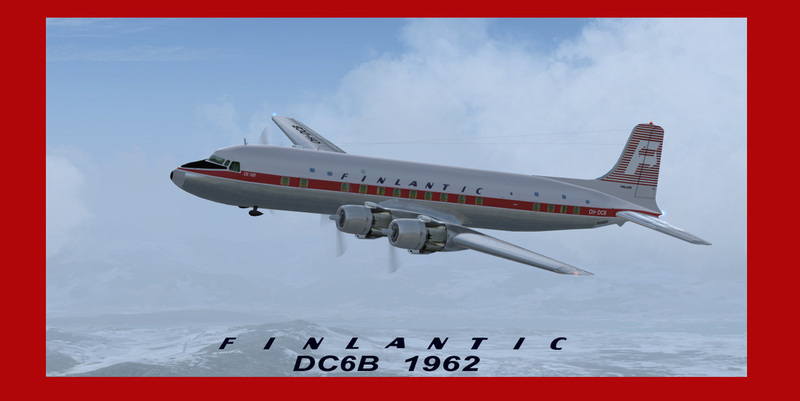 To Hawaiian Airlines March 1961 to September 1961 and leased to Finlantic which referred to the aircraft as a DC6C in 1961 and ended their charter ops in 1963. 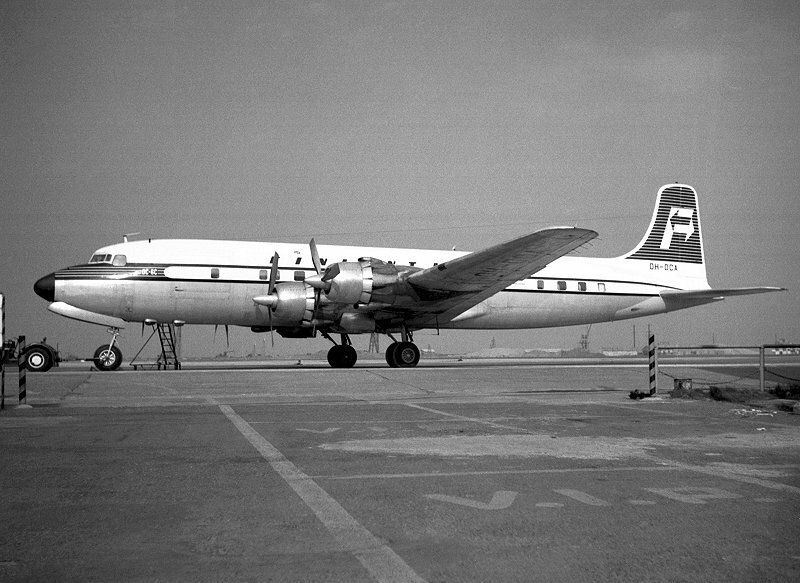 Last operator was Ecuatoriana as HC-ATR in 1974. CN#44084 was built as a DC6B in 1953 for Swissair as HB-IBO and delivered on 10-14-1953. 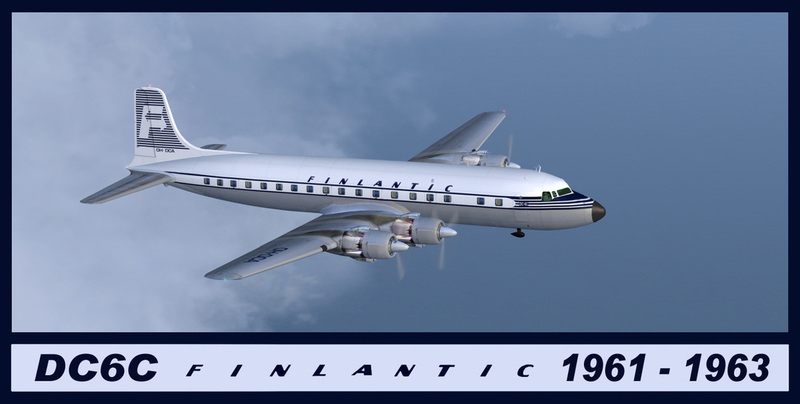 Leased to Finlantic as OH-DCb on 9-10-1962, returned to Swissair May 1963, to Olympic Airways as SX-DAM 1-5-1964, Concare Aircraft Leasing as N111AN August 1972, Conair Aviation as CF-QAN May 1973, as N111AN Rosenbalm Avaition June 1973, Sis-Q Flying Service March 1975, Macavia International Corp May 1985, T&G Aviation December 1991, Barron Thomas Aviation November 1993, Nighthawk Air Systems January 1998 and stored.